When you need to get ready, but you want to enjoy getting ready. 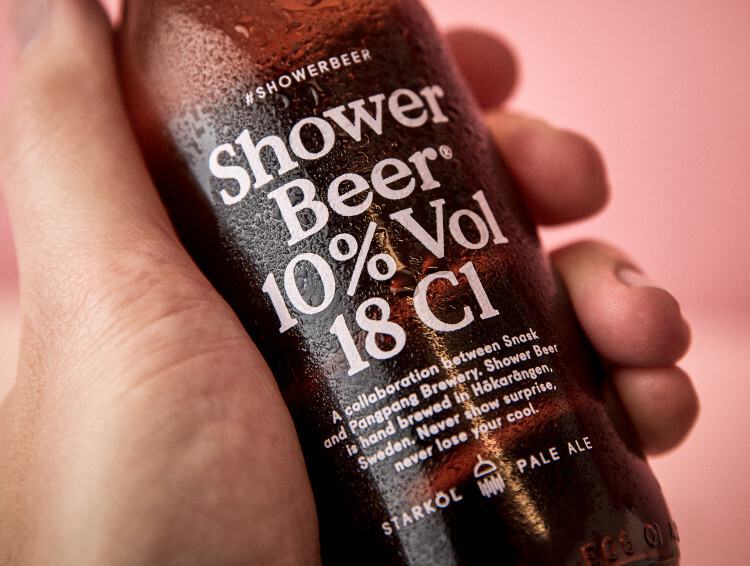 Brewed by PangPang Brewery of Stockholm in collaboration with Swedish creative firm Snask, Shower Beer is a 10%ABV special brew of beer ready for your consumption while you get ready. 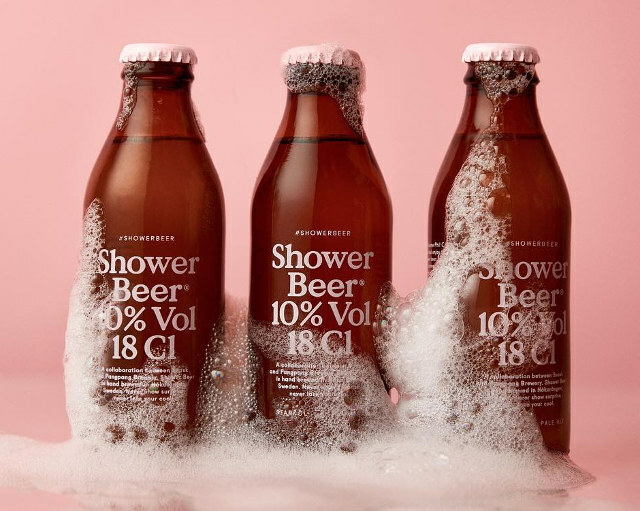 While any beer consumer can tell you that you don’t need a special brew of beer to consume beer in the shower (or ice cream in my case), but this beer is for the connoisseur who wants a specific type of alcoholic beverage to help them pre game in the shower. We wanted an idea, a concept, something bigger than just the actual beer. Something that could kickstart the night and act as your power up while fixing your hair and listening to “Dressed For Success” on repeat. 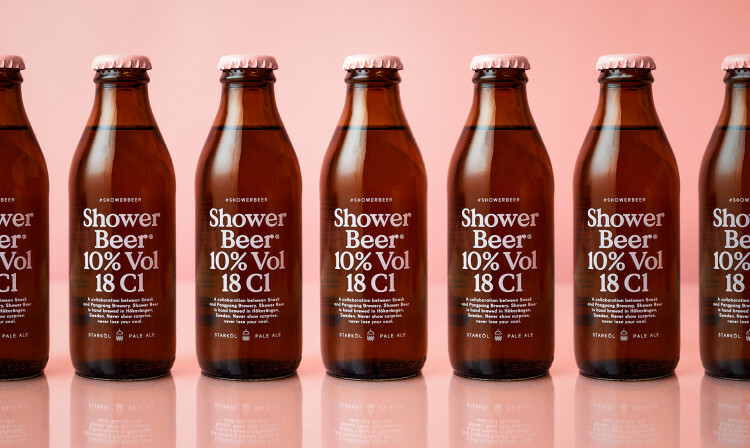 …We chose to create the Shower Beer. A sweet but strong pale ale in a 18 cl small bottle meant to gulp in three sips while standing in the shower getting ready for the night. It will of course also work to start the night in any bar alone or with your friends.